Profoto continues to impress us, this time with an enhanced version of the B1 battery-powered monolight, the Profoto B1X hire, introduced with the Profoto B1X 500 AirTTL 1-Light To-Go Kit with an improved battery that will give you an impressive 325 full-power flashes. All of the familiar professional and convenience features we’ve come to expect from Profoto are onboard. The Profoto B1X kit hire has the same dense, durable polymer housing, integrated 77-degree reflector, built-in receiver compatible with Air Remote TTL remotes and intuitive highly visible controls and display. While it’s possible to trigger the flash via its optical slave or hard-wired to its 3.5mm sync port, AirTTL remotes are made for Nikon, Canon, Sony, and Olympus cameras. Busy photographers can literally set up their lights, slip the optional Air Remote TTL-C, TTL-N, TTL-S, or TTL-O remote onto their camera’s hot shoe and point-and-shoot without using precious time taking readings and testing. 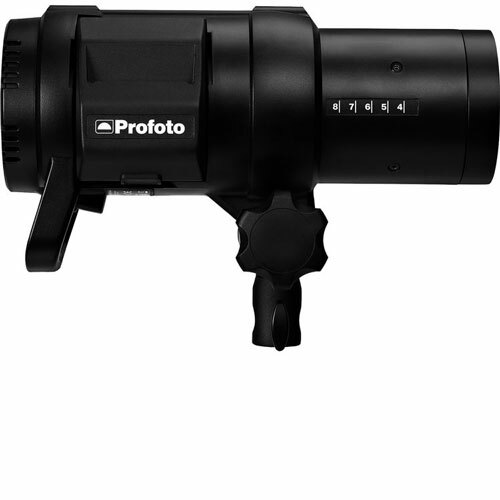 Profoto B1X 500 AirTTL 1-Light To-Go Kit is available for rent or hire from RENTaCAM Sydney.